5-28-15 Today’s Tarot is Key 1 Manifestation. Today is a day to take action. Take the steps you need to take rather than just hoping something will happen. 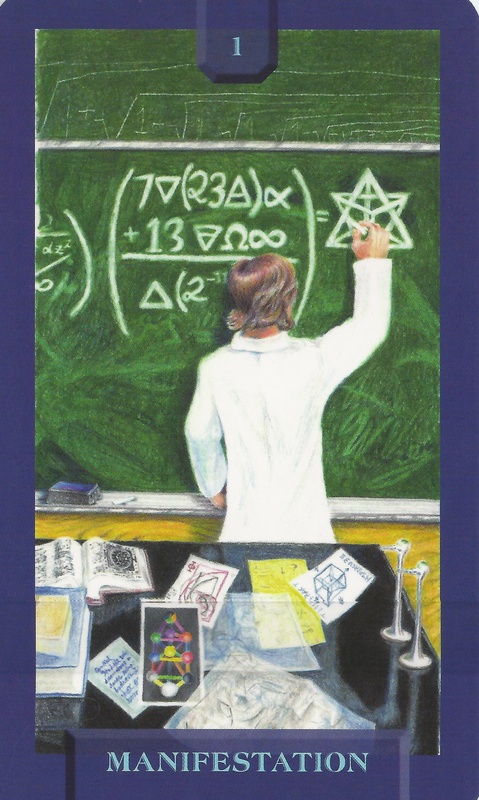 This card is about creative energy and conscious manifestation.